A town with a population of 29 prepares to re-enter the spotlight. Sonja Sheldon has been offering her home here in Millsfield, New Hampshire, to weary travelers for 24 years. But for the last decade, her bed-and-breakfast has taken on a second identity: town hall. On election nights, she bakes a cake and hosts the entire population of Millsfield: at last count, 29 residents. Welcome to New Hampshire’s infamous North Country, where government doesn’t extend to some of the simplest amenities: residents here have pickup trucks instead of garbage service, septic tanks instead of sewer systems, and backyard wells instead of plumbing grids. Every four years, rather than cardboard and curtains, communities use basements, closets, even bathtubs as voting booths. 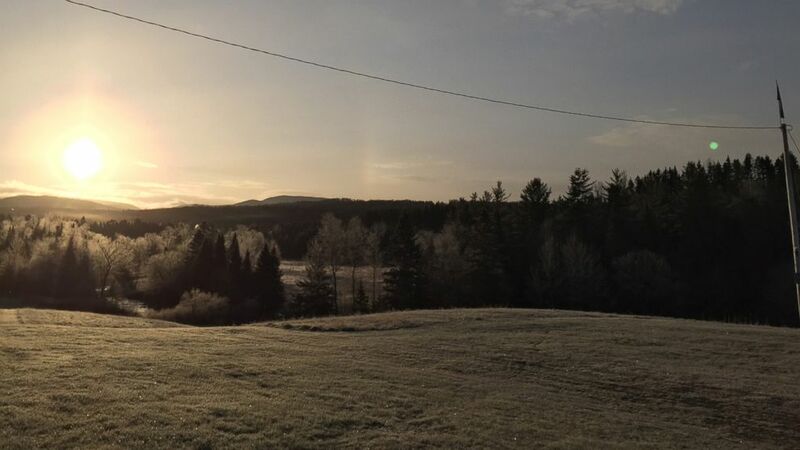 (Courtesy Brad Mielke) Welcome to New Hampshire's infamous North Country, where residents here have pickup trucks instead of garbage service, and backyard wells instead of plumbing grids. This year, Millsfield’s polls will move to a spacious town tavern, capable of handling a new influx of onlookers. That’s because, after 60 years of relative anonymity, the sleepy town is being thrust back into the spotlight. In a state that holds the “first in the nation” primary, Millsfield will re-join the tiny fraternity of New Hampshire precincts to cast their votes at midnight -- the very first primary ballots to be counted in 2016. Any mention of New Hampshire’s midnight voting tradition seems to begin with Dixville Notch, a parcel of land that sits almost entirely on a famous resort. The Balsams hotel was renowned throughout the late 19th century as a remote summer retreat, frequented by the upper crust of New England and Canada. But its political claim to fame began in 1960, when nine locals cast their votes at the stroke of midnight. Residents, most of whom live and work at the resort, have continued with early-morning votes ever since. For a while, it appeared the tradition might come to a halt this year. The property was sold in 2010, and renovations have shuttered the storied wood-paneled Ballot Room. But four development workers living full-time on the property, along with five “original” residents, will come together to hold a vote. 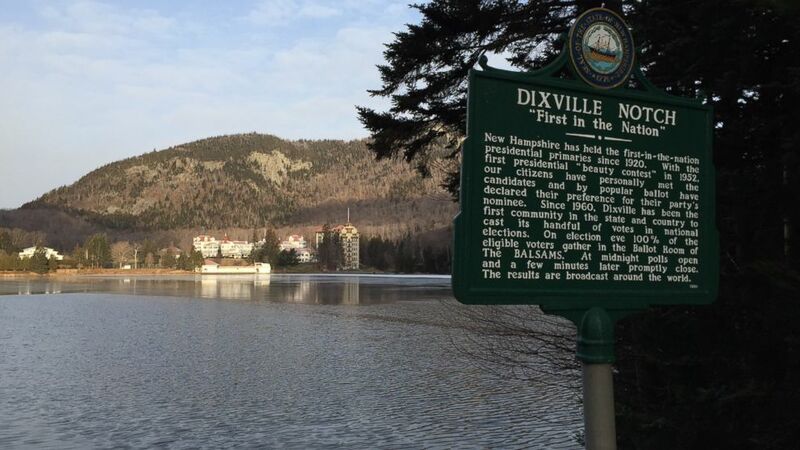 (Brad Mielke/ABC News ) Dixville Notch has been known as 'First in the Nation' Since 1960, when nine residents voted at midnight. Most of its land is occupied by the historic Balsams resort. 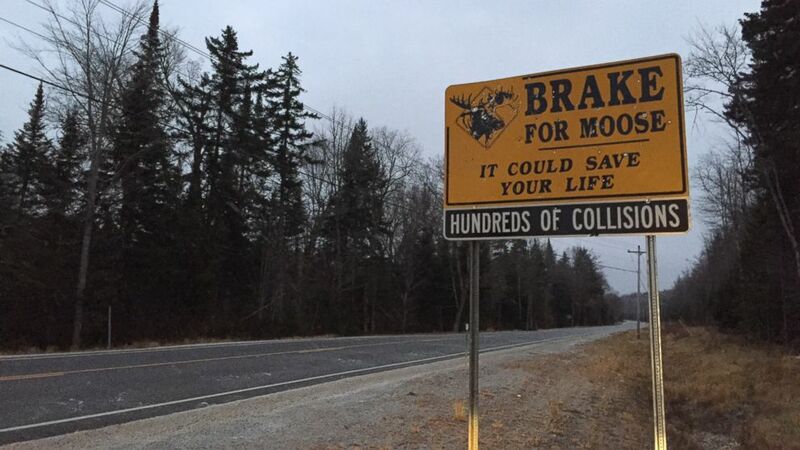 Sonja Sheldon’s eyes narrow whenever she passes the sign on Route 26, proudly declaring Dixville Notch “First in the Nation.” She passes it often, as the towns share a border. What happened next is unclear, but since 1960, the media has descended on Dixville Notch’s Ballot Room every four years at midnight, while Millsfield residents quietly voted in barns and living rooms during the day. In preparation for the centennial of the New Hampshire primary, Secretary of State William Gardner asked Millsfield to revive the tradition. That task has fallen to Wayne Urso, who moved to the remote community in 2001 and will now preside over the primary vote. Complicating things, he said, is the lack of any living memory of the process -- no one living in Millsfield was around for the last midnight vote. “This time around, we want to make sure that we leave some history behind for future generations,” Urso said. In the meantime, Millsfield organizers have only a time capsule to guide them -- along with the expertise of a town 70 miles south, in the heart of the White Mountains. In the mind of Hart’s Location residents, there’s nothing happening up north that wasn’t already happening in 1948. The midnight vote didn’t arise from a pang of patriotism or hunger for publicity, he said, but rather a scheduling conflict: local railroad workers preferred to vote during their off-hours. But the tradition ceased in 1964. Locals revived the tradition in 1996, though at times they have struggled to command the attention of the national press. Officials wryly recall phoning news organizations with vote tallies just after midnight on Election Day -- and being put on hold. Editors, they were told, were awaiting Dixville’s “First in the Nation” results. Recently, Mark Dindorf, chairman of the town’s board of selectmen, met with elections officials in Millsfield as a type of mentor, explaining the ins and outs of midnight voting. (Courtesy Brad Mielke) Sunset in New Hampshire's North Country. Technically, Hart’s Location is New Hampshire’s smallest town. While Millsfield and Dixville count fewer residents, the communities remain unincorporated. And like their Millsfield counterparts, Dindorf and Butler said there’s no competition with The Balsams -- except, perhaps, the competition to report results first. “Old Man Tillotson’s watch was never slow,” said Dindorf, noting the Dixville legend made sure to get proceedings underway at the stroke of midnight -- if not a tad early. “And there are fewer of them than there are of us,” Butler added. “And they’re not a town!” Dindorf said. Hart’s Location residents said they plan to continue voting at midnight, long after the centennial of the New Hampshire primary passes. But further north, the revitalization of The Balsams resort, and the jobs that come with it, could have a direct impact on the ability of neighboring Millsfield to count on 100 percent turnout. “Think about it,” Urso said. “If we get a sudden influx of people moving into Millsfield and Dixville, the logistics of having midnight voting with full accountability might become more of a problem." He admitted Millsfield might never host another midnight vote after Tuesday. While this year’s vote will be held in the local tavern instead of her home, Sonja Sheldon will still, as usual, cast the first ballot in Millsfield. This time, though, the world will be watching. She describes this year’s vote as the biggest moment in her family’s history.